The Biotechnology Industry in India is focused on achieving the $100 billion BioEconomy target by 2025. The ecosystem is also bracing to mushroom 2020 start-ups by the year 2020. The targets can be achieved more easily by stitching up a stronger bond between Public Research Institutes (PRI) and the industry. 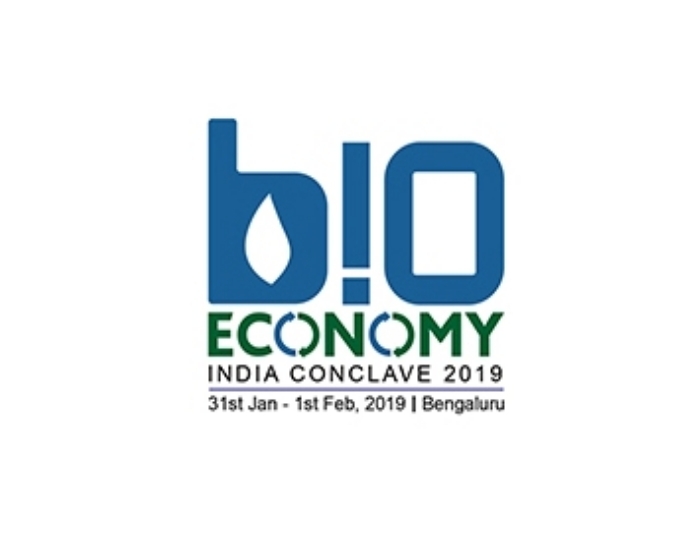 BioEconomy India Conclave 2019 will showcase research work by the Public Research institutes (PRI) in the country. The industry get the platform to see and scout for Intellectual Property and Technology. The two-day conclave will have 9 sessions dedicated to different segments of BioEconomy and top experts from national laboratories and biotech research leaders are expected to discuss and strategize together to lean on each other for greater common good. Join the first of its kinds PRI – Industry Meet. More than 200 biotech researchers from public and private laboratories are expected to gather in Bangalore in January 2019 to kickstart a new series of events to build synergies between national centers and private industries to propel the country towards the $ 100 billion BioEconomy by leveraging on each other’s strengths. The event is being organized by the Association of Biotechnology Led Enterprises (ABLE).